Ri(t)ch Styles : Indian Fashion, Beauty, Lifestyle and Mommyhood Blog: Middle East Calling! With the boom in tourism in the region, if booked in time, flight tickets for the Middle East can be cheap. In fact airlines like Emirates, Qatar Airways, and other Middle Eastern airlines generally offer really good deals. 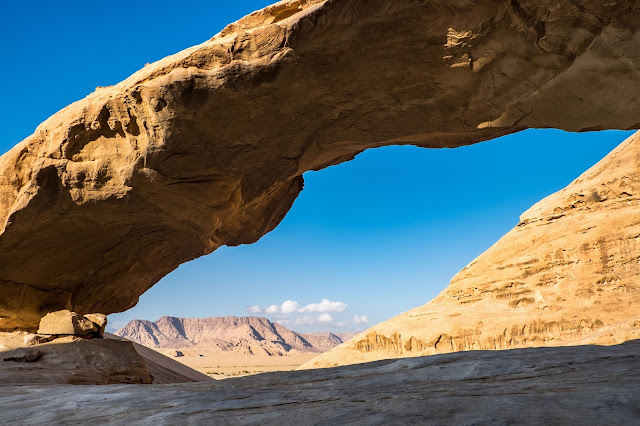 Once you decide to go, your trip is surely going to be a blast as countries in the Middle East offer a range of thrilling activities like dune bashing, desert safaris, traditional spas, cultural shows and many more. Travelling to the Middle East however may require you to take certain safety precautions considering the socio-political scenario at the moment. 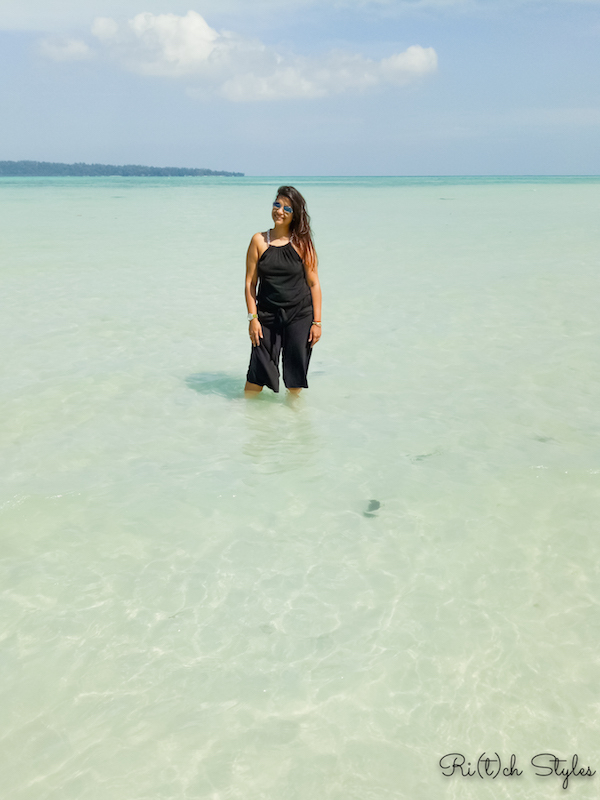 So, in this post I am going to tell you about three of the safest tourist destination in this gorgeous bunch of locales! Cyprus is popular in Greek mythology as the birthplace of Goddess Aphrodite and attracts hundreds and thousands of tourist every year. 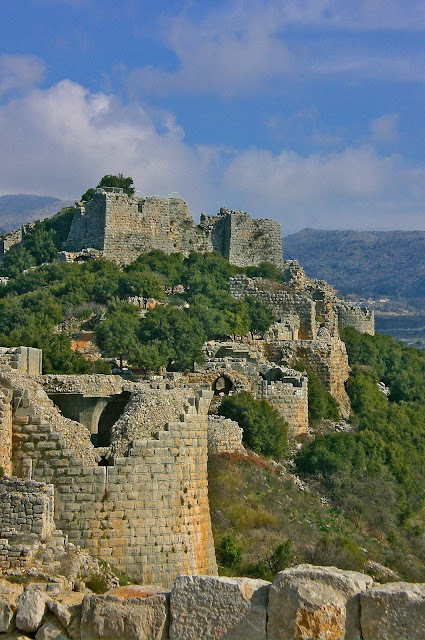 From beautiful coastlines to ancient, medieval castles - Cyprus is a dream destination vacation! 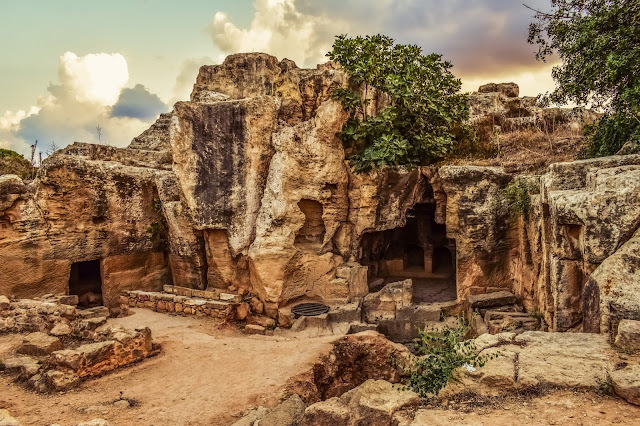 Head for a dip at the Adonis Bath or explore sea caves, go on nature trails at Cape Greco or visit the ruins of a Neolithic settlement in Choirokoitia - Cyprus is one such country which deserves an entire vacation dedicated to it. While Southern Israel is quite a fragile political spot, Northern Israel, also known as Galilee, is a great place for vacations. Kick-start your trip here at the Sea of Galilee - hike around the lake or indulge in water-sports. Head for a tour to the wineries or the good ol’ city of Nazareth. From historical and religious sites to traditional bath centres, Nazareth is one of the hotspots of the native Middle Eastern culture and lifestyle. The Middle East is a great place to visit for those planning a backpacking trip or detailed exploration trip as the place is not bound by itineraries. 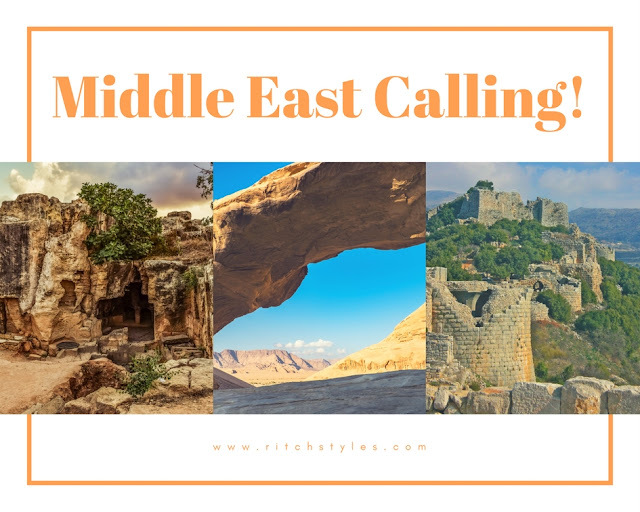 There are many more great countries and destinations apart from Cyprus, Jordan and Northen Israel that can be added to your travel bucket list. But you should definitely begin with these three as they are the safest and also give you the perfect taste of the region. What are you waiting for? Get your gang ready and start planning!